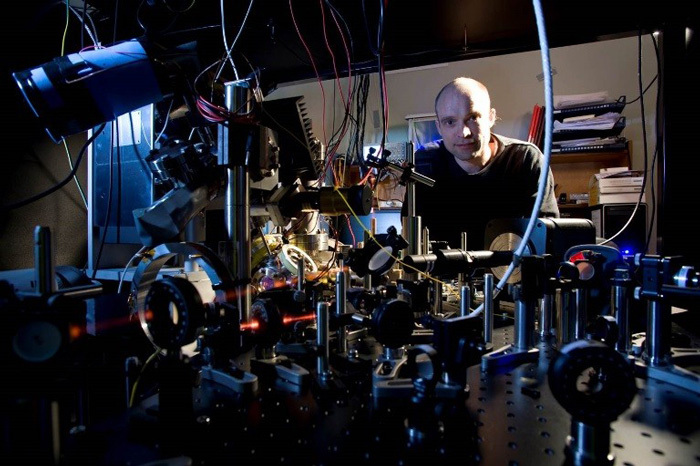 Recently, University of Otago physicists achieved a major breakthrough after a decade-long effort. Here's what we can all learn from their accomplishment. Recently at the University of Otago, New Zealand, a team of six researchers from the physics department made a breakthrough when they found a way to control individual atoms and make them appear wherever they wanted. This discovery could significantly change the course of technology globally. This latest accomplishment follows an international breakthrough in 2010, when his team isolated and captured a neutral rubidium-85 atom, and then photographed it for the first time. Dr Andersen, who has an MSc from the University of Aarhus, Denmark, and a PhD from the Weizmann Institute of Science, Israel, described this latest accomplishment as a decade-long effort. His team members are Dr Pimonpan Sompet, Dr Yin H. Fung, Dr Eyal Schwartz, Matt Hunter and Jindaratsamee Phrompao. Their research project was supported by the Marsden Fund with more than $700,000 over three years. It is worth noting that such breakthroughs are more likely to occur in an ecosystem that nurtures fundamental research, the benefits of which apply not only to the scientists and university concerned, but also society more generally. The level of support for such collaborations is relatively lower in India, and the opportunities for college and university students to contribute to it are relatively fewer. But the emphasis on fundamental research is crucial for any student who wants to understand the very core of knowledge. A background in research and development is, of course, a huge plus in postgraduate studies. Knowledge of fundamental research puts you ahead of the bunch when you seek admission to a good institute for higher studies. Research and development experience is also considered essential for some careers that are linked directly to the country’s economy or safety.